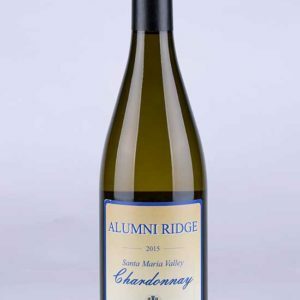 Served well-chilled, our authentically made Sauvignon Blanc is full bodied, slightly sweet, and is balanced by a robust finish on the tongue. Clean aromas of pink grapefruit, green apple skin, lime and lemon zest. In addition, there are Floral aromas of apple blossom, peach blossom and jasmine flower. The palate has a nice rich mouth feel with the aforementioned fruits confirmed. The florals remain lingering on the palate as well. There is a tropical fruit note on the palate of passion fruit and kiwi. Overall, the wine is balanced, with medium complexity and a generous finish. 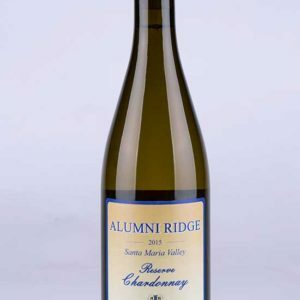 NOTE: It would be a difficult blind tasting due to the richness and lack of bell pepper/green component that is usually present in Sauvignon Blanc. Seems to have some Musque or highly floral clone of Sauvignon Blanc in the blend. We dig this North Coast Sauvignon Blanc with grilled fish, chicken or lamb (without a powerful marinade) and a fresh Greek salad. 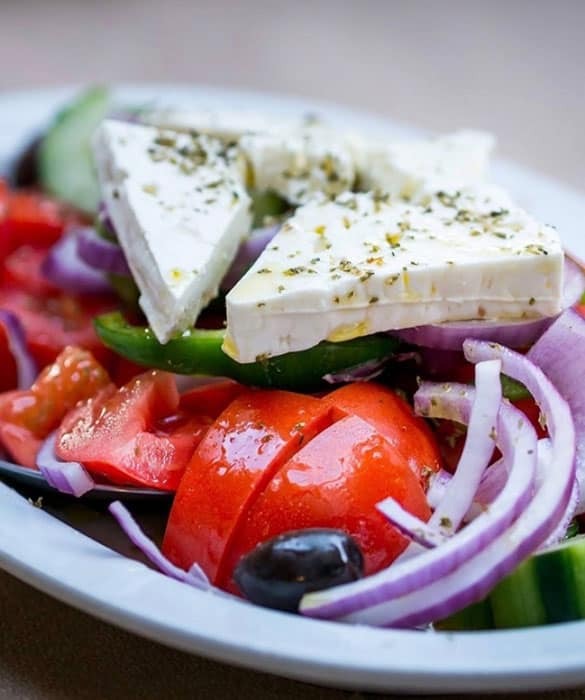 Any side dish or salad with avocados, tomatoes, green onions, olives and sharp cheeses (like feta) will also pair nicely. If your appetite runs to the sea, these wines are terrific with big garlicky prawns or grilled squid, and any cheeses flavoured with garlic and herbs, such as Le Roulé and Boursin. Sauvignon Blanc dates back to 18th century France, where it first gained recognition in the Loire Valley and in the Bordeaux wine vineyards as well. It is thought that the grape is related to an older variety, Sauvignon Blanc, which is used in Jura, and even Carmenere. Interestingly, while Sauvignon Blanc is a white wine, the crossing with Cabernet Franc created the noble grape, Cabernet Sauvignon. 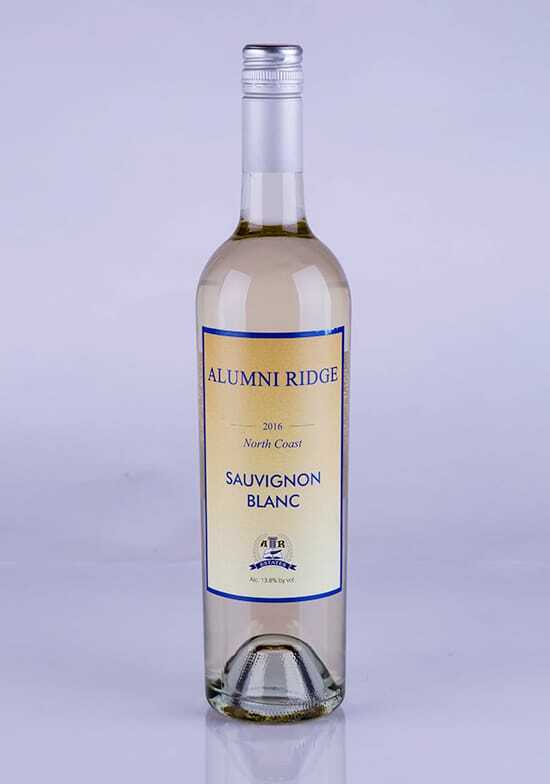 Sauvignon Blanc vines develop buds late and interestingly, it also ripens early. The grape develops best in temperate climates found in numerous wine regions, including the North Coast of California. Sauvignon Blanc is now the world’s 8th most widely planted grape, and for white wines, only Chardonnay is more popular. 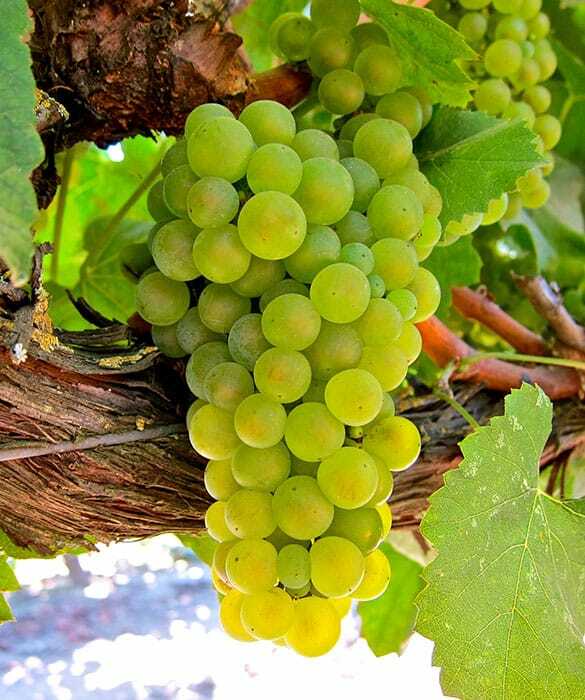 Sauvignon Blanc has a long history in California that dates back to the late 1800’s. Today, there are quality producers making good Sauvignon Blanc wines in California on stonier soils, such as our North Coast vineyards. © 2018 The Good Wine Club.